In 2015, the Water for Wildlife® Foundation started a summer internship program shared with the WY Game and Fish Department based in Lander. This program provides college students studying wildlife management or a related natural resource program the opportunity to obtain experience working with a non-profit conservation organization and state agency personnel; an opportunity rarely available to students. The interns rotate bi-weekly between WFWF and WGFD. At WFWF, the interns are immersed in the complex nature of water development projects and file management in a non-profit organization. 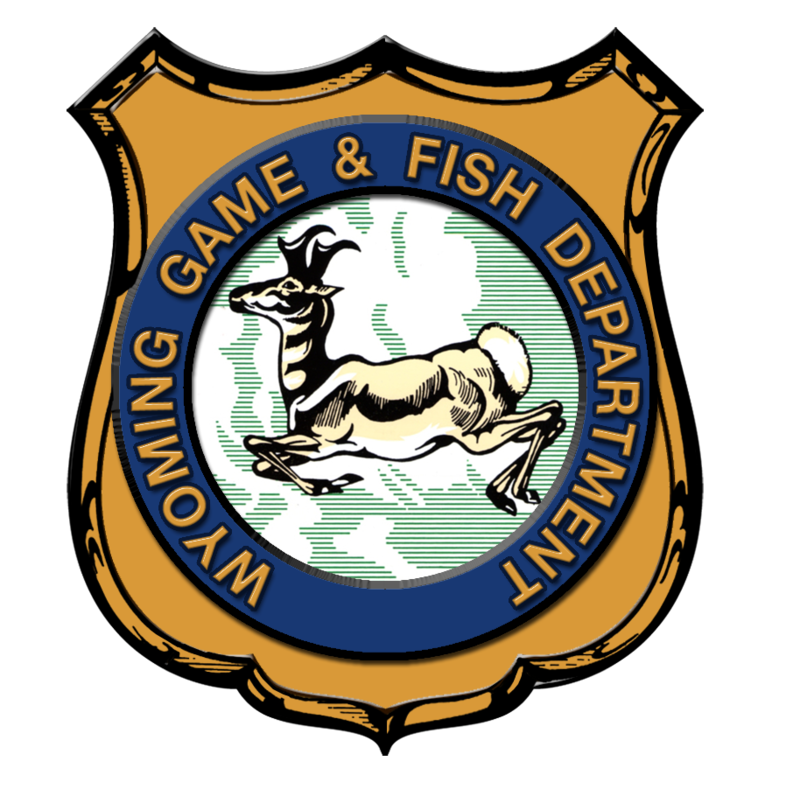 At WGFD, the interns have the opportunity to work with personnel in every facet of wildlife and fisheries management including wildlife and fisheries biologists, game wardens, nongame biologists, education coordinators, and habitat biologists to name a few. The first year of the program began with only one intern, but in 2016 expanded to support two interns each summer. The program continues to grow and we eagerly anticipate the presence of the interns each summer.